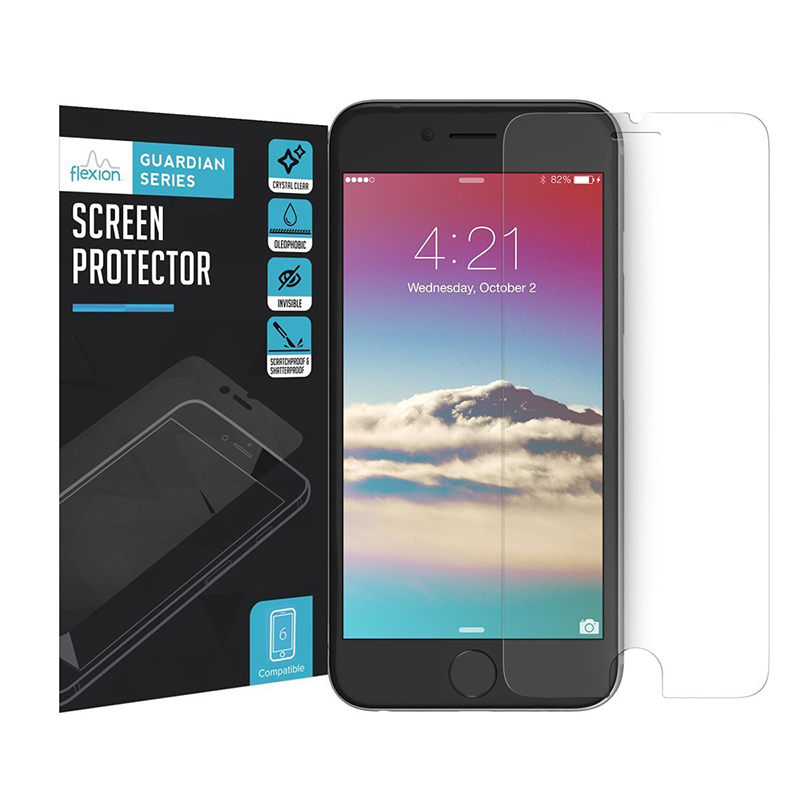 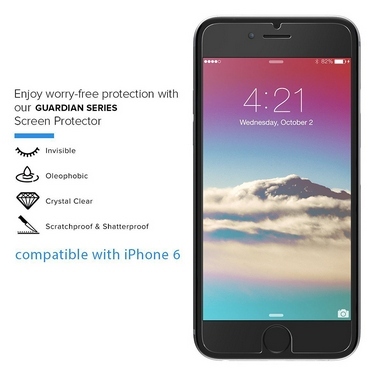 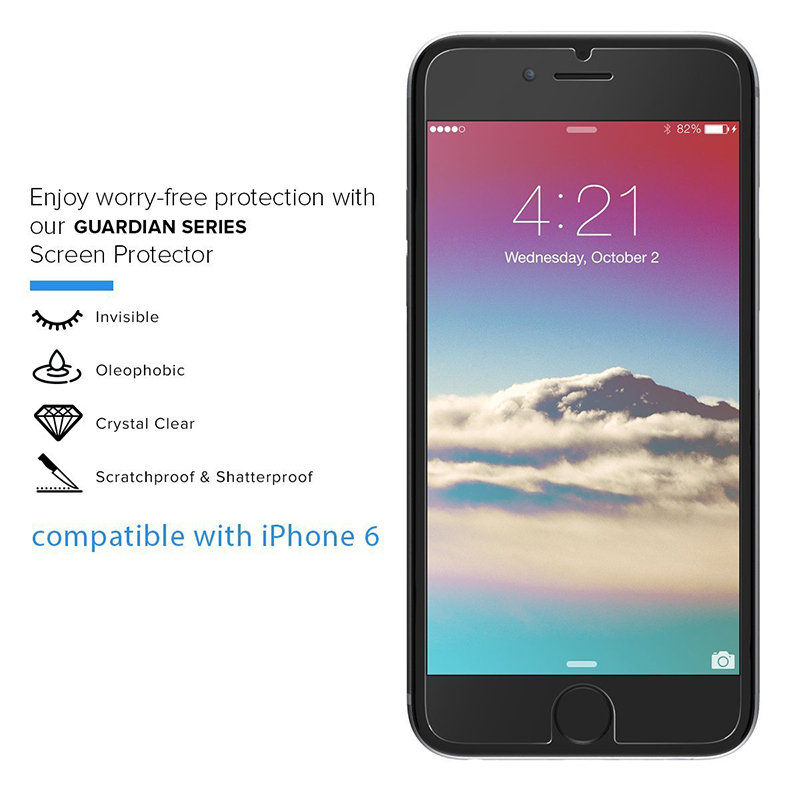 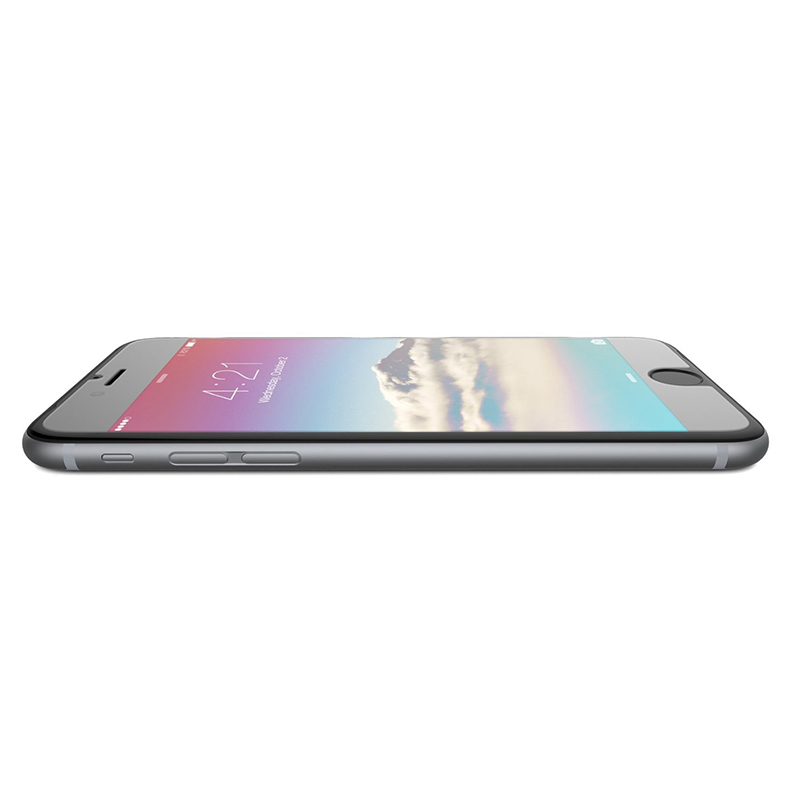 Enjoy surface protection with our Flexion™ Guardian Series Screen Protector for the iPhone 6 Plus . 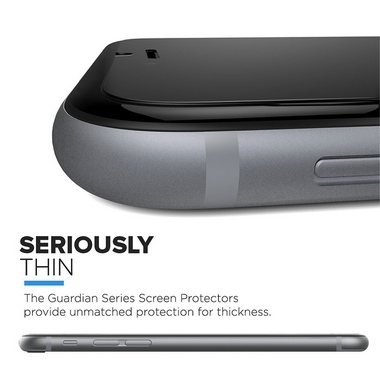 NOTE: The iPhone 6 Plus was designed with rounded edges. 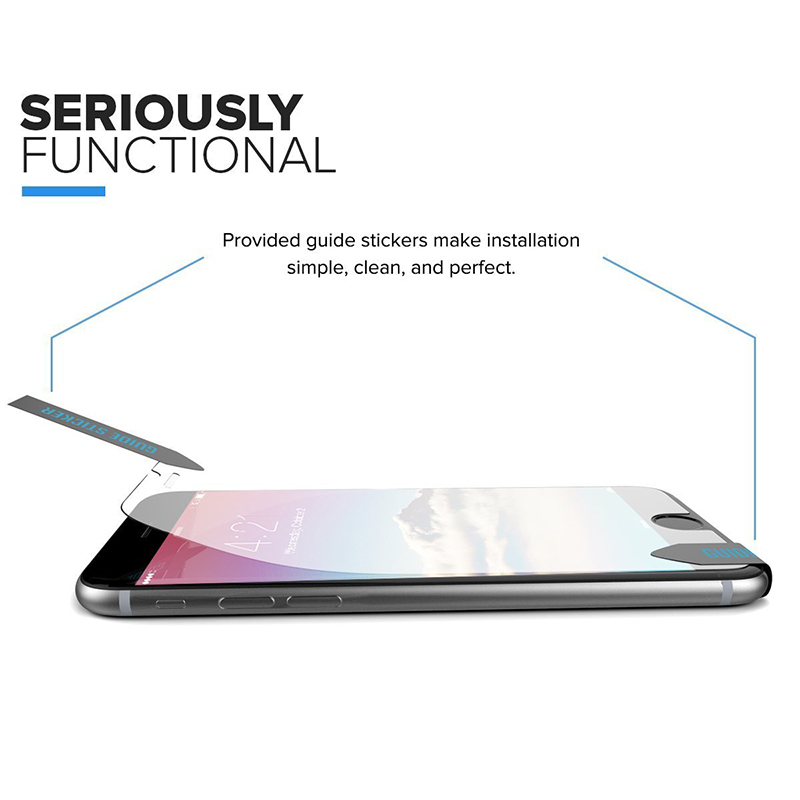 Per this, this screen protector does not protect the full screen, but only the flat part of the glass.